Manage your device “things” remotely, whether it is a smart meter or any IP enabled device that produces data that can be monetised. Crucial to success is efficient remote management of the device assets. 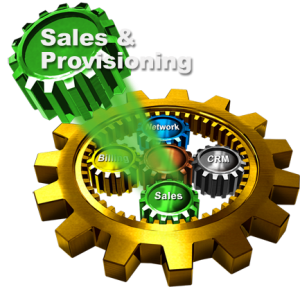 Our IoT Sales Module allows a high level of configurability and inter-operability with external sources allowing your sales orders to automatically interact with your devices to provision new services. IoT enables everything as a service which in turn creates ongoing customer relationships. Service Providers need a CRM solution that is fully integrated with their device management and billing for increased customer satisfaction and loyalty. Gordon is our Technical Director and hugely experienced with IoT issues. 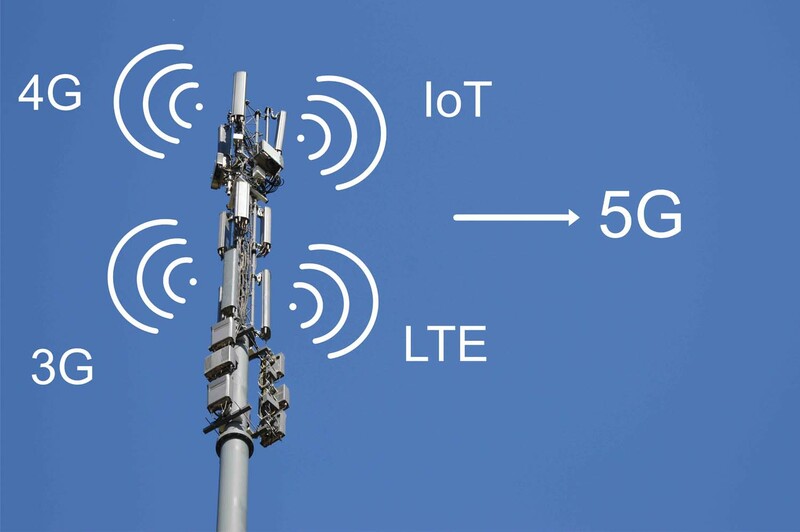 Here he talks about how IoT Billing Solutions enables the full spectrum of IoT device management and billing for increased customer satisfaction and loyalty. With the growing trend to Smart Meters, and the ever-increasing pressure to reduce cost in the business, Building Managers need more and more sophisticated Solutions to address Meter, Customer, and Billing Management. See how IoT Billing can deliver significant advantage to your business now – quickly and easily. 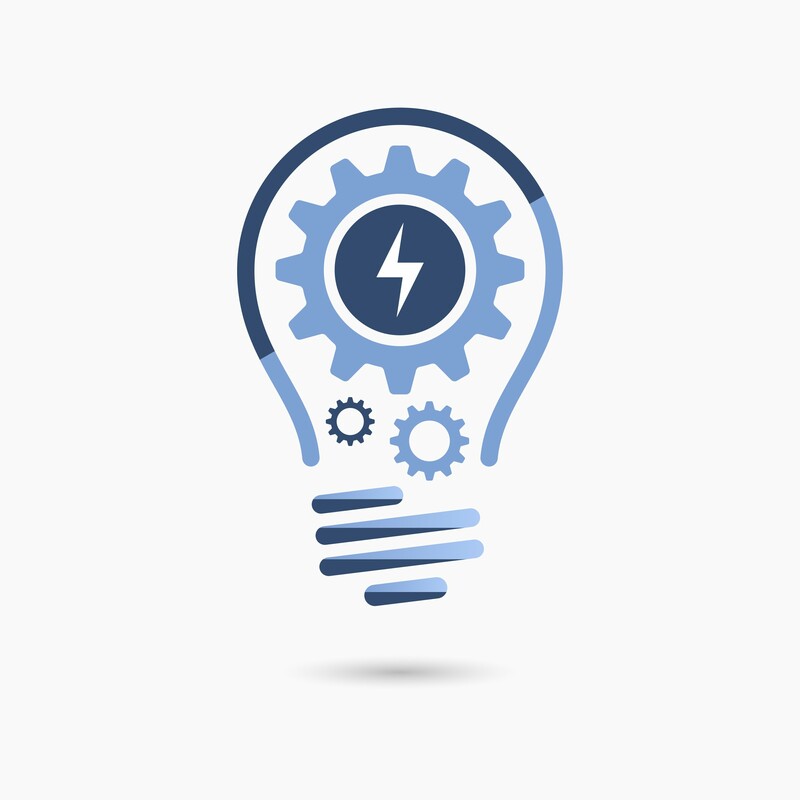 Electricity companies are facing increased competitive pressures and customer demand for more sophisticated services. 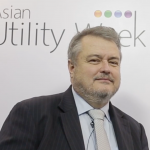 There is increasing global requirement to use advanced metering infrastructure (AMI) to manage the grid, improve service, minimise revenue leakage and enable more granular billing options. Use Selcomm’s modular and flexible Solution to manage your Meters, Meter Data, Customers, and Billing. 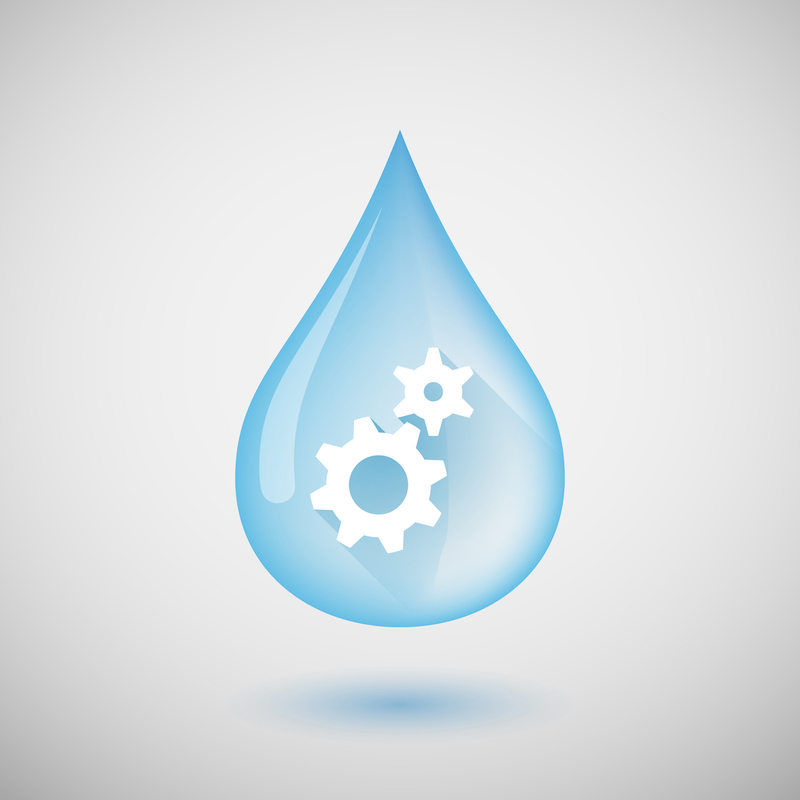 Although Smart Meters are less prevalent in the Water Industry, there is still a need to drive down costs with streamlined processes and management of network losses. For Waste Water, controlling flood events by more closely monitoring the network is an increasing requirement. Whether Meters or other Sensor Devices, Selcomm manages the Devices, their Data, Customers, and Billing – all in one easy-to-install-and-use Modular Solution. Sophisticated IoT Billing Platform for Tracking of Vehicles and Assets. More than just a fleet tracker – manage assets anywhere – even out-of-range – with sophisticated multi-network architectures. 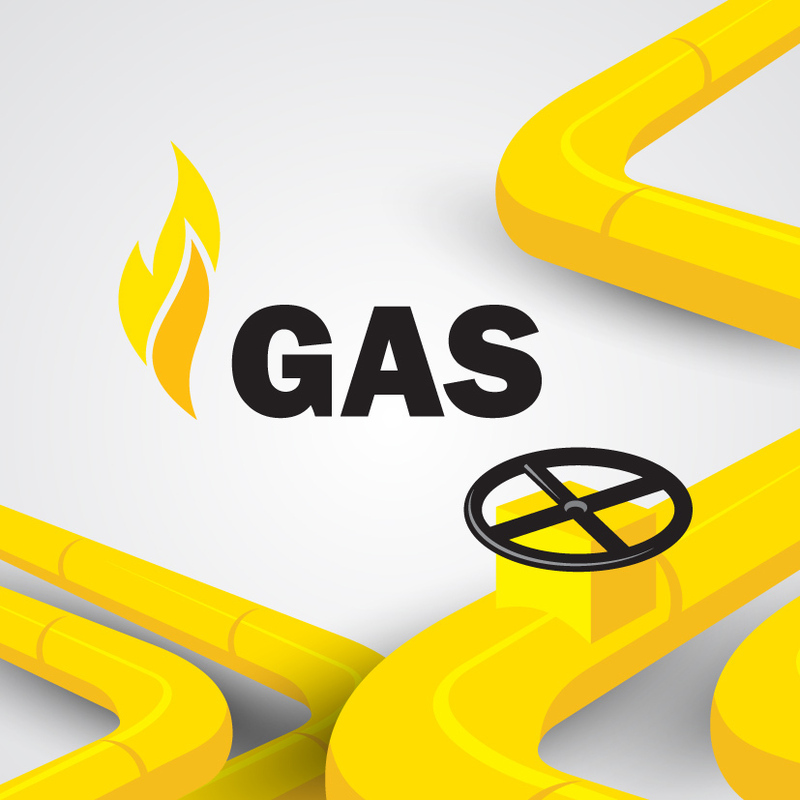 Gas is increasingly being seen as an alternative or at least as an augmentation to Energy Strategies. That means that often there is a requirement to bill more than one kind of energy source. Use Selcomm’s modular and flexible Solution to manage your Meters, Meter Data, Customers, and Billing. 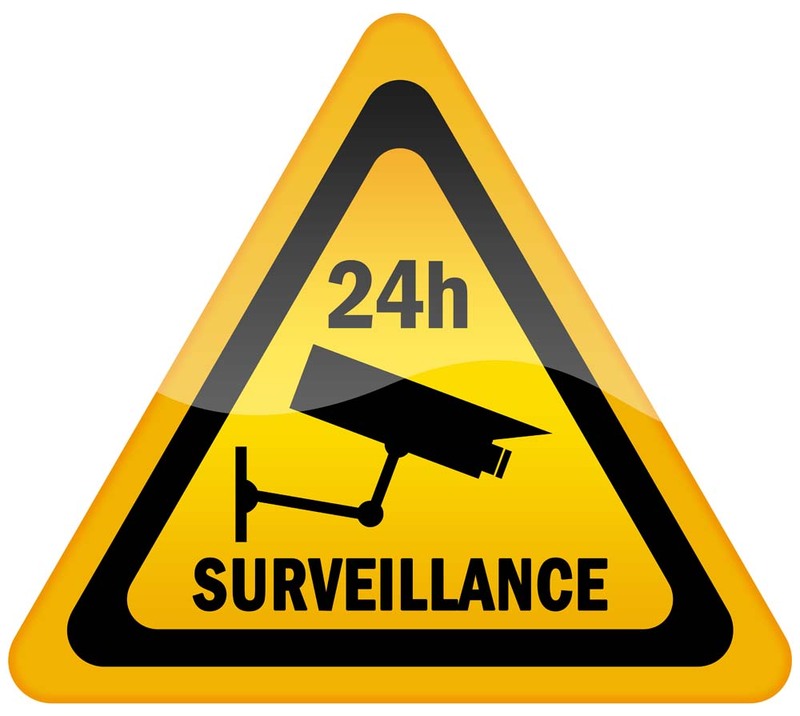 Sophisticated IoT Billing Platform for Security Systems – cameras, sensors, monitoring, alerts, etc. 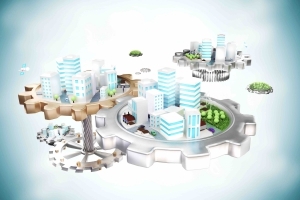 Sophisticated IoT Billing Platform for Smart Cities – any sensor through any protocol. Link all your Smart Projects into on Platform. 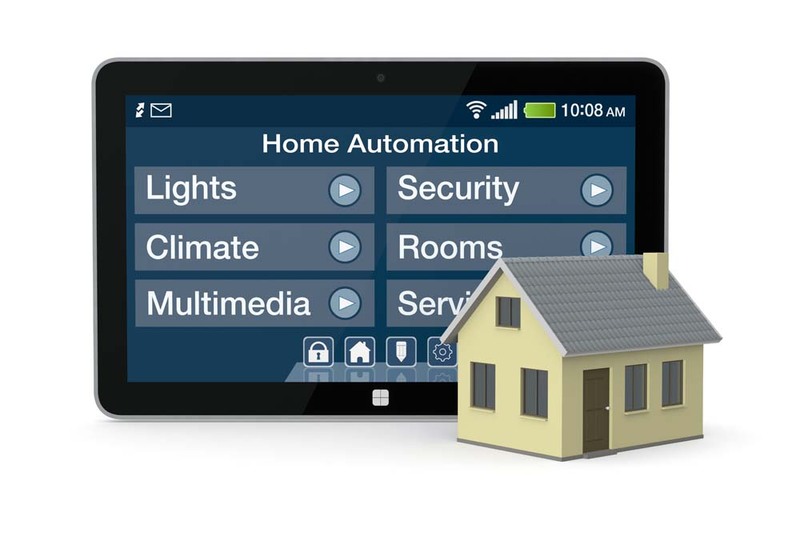 Sophisticated IoT Billing Platform for Home Automation – manage all your sensors and monitoring for alerts – easily and economically. 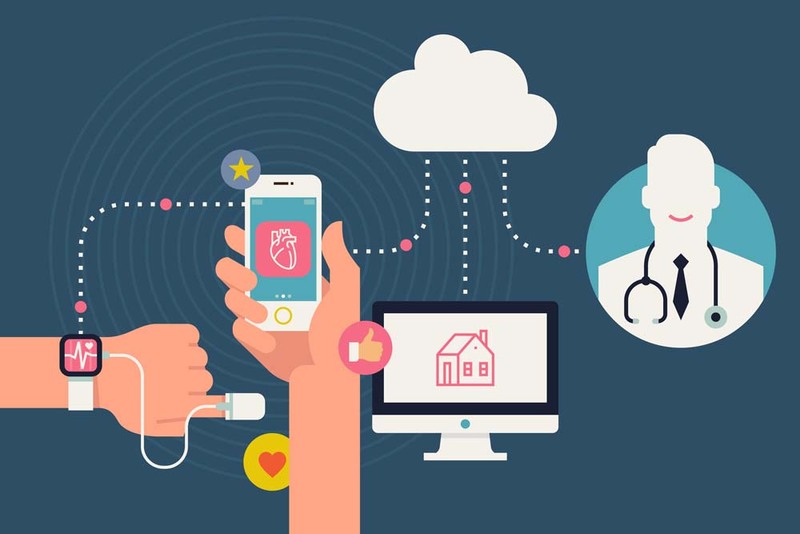 IoT Billing Platform for Health and Medical Systems – manage any degree of sophistication and messaging control . Sophisticated IoT Billing Platform for Providers of IoT Networks – plus the management of comms networks and offerings as part of any business. Sophisticated IoT Billing Platform for Machine to Machine (M2M), with Telecom Billing Management, and any other set of services. 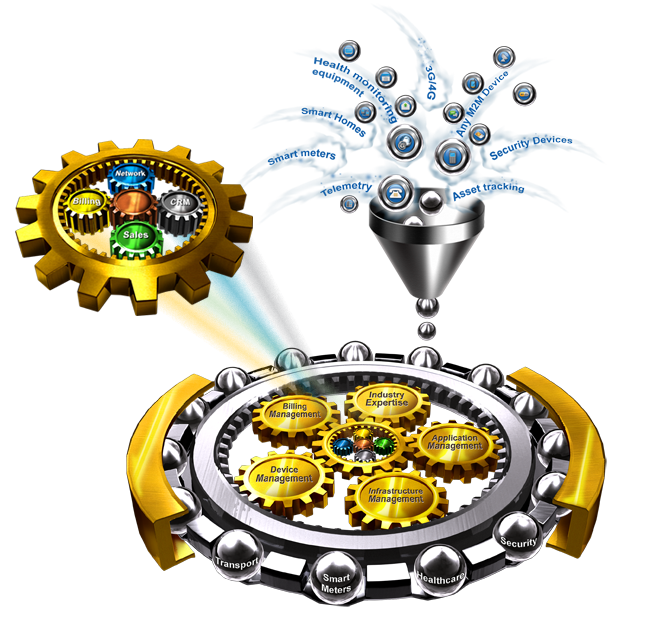 Manage machine conditions, automatic messaging, and any level of network sophistication. Sophisticated Monetisation Platform for Industrial Equipment – at all levels – from individual machines to factories to fleets of assets. Our IoT Software-as -a-Service (SaaS) solutions have been designed specifically for industries that collect data from IP based devices and monetise the resulting transactions. 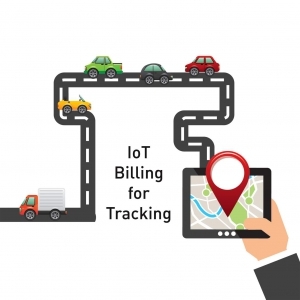 At IoT Billing we specialise in efficiently processing and billing the big data collected from sensors in IoT and M2M systems, allowing you to generate new revenue streams with ease. For two decades our business has been specialising in processing large volumes of small transactions, with validation, reconciliation, rating, tariffing and billing. Our product suite has stood up to the challenge of billing enormous volumes of data efficiently and accurately. You can count on our products to provide you with flexible, robust and scalable solutions that give you the competitive edge and fast time to market. With a rich library of webservices and interfaces to cater for thousands of different product types, our feature rich, world class billing software has been utilised by hundreds of service providers, from Telecommunication Carriers through to smart meter manufacturers. 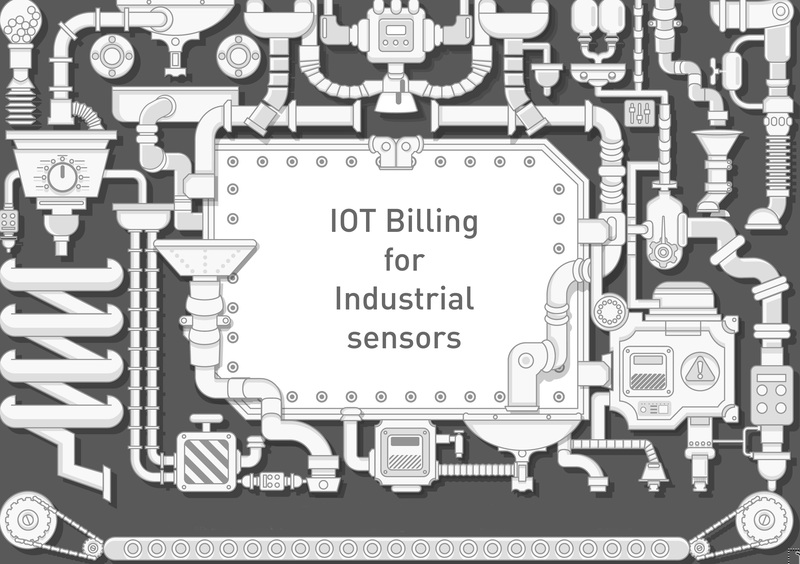 If you are in the business of IoT, whether it’s energy management, transport, healthcare, smart meters, telco M2M carriage, security, industrial monitoring, asset control, smart home controls or basically any M2M device, we at ioT-Billing.com are in the business of providing you with a flexible billing solution that will meet your evolving IoT needs. As an early adopter of the all services provider model, I soon realised that without sophisticated and automated Billing with integrated service provisioning, Customer Care, payments and collection, my business model couldn’t scale. Worst still the costs of extra staff to manage these aspects would send me broke! As a long standing customer in the telco industry (since 2000) we launched our M2M solutions in 2005. 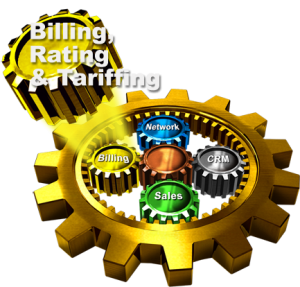 The team behind IoT Billing has always serviced my provisioning, rating, billing and CRM requirements. Without them I would never have achieved the growth I have experienced. Their service remains outstanding and they continue to impress me with their ongoing development of sophisticated solutions to address emerging markets. IoT Billing has been implementing a number of smart sub-meter shopping mall solutions for our customers. They have the solutions to extract data from our smart meters and efficiently bill the subscribers. 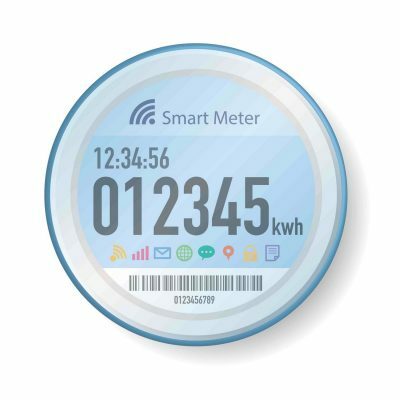 They handle all aspects from smart meter device connectivity, through validation of data, billing the consumption extracted every hour and even managing the payment processing. We would highly recommend you consider their products and services for your embedded network billing requirements.